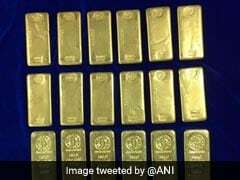 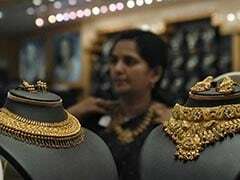 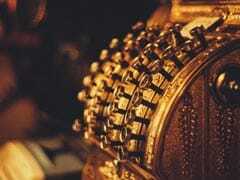 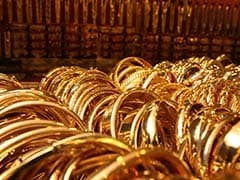 In Delhi, gold of 99.9 per cent and 99.5 per cent purity fell by Rs 80 each to Rs 32,670 and Rs 32,500 per 10 grams, respectively. 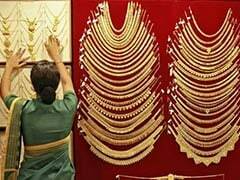 In Delhi, gold of 99.9% purity declined by Rs 100 to Rs 32,750 per 10 gram, while gold of 99.5% purity fell by Rs 120 to Rs 32,580 per 10 grams. 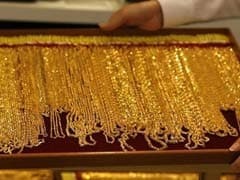 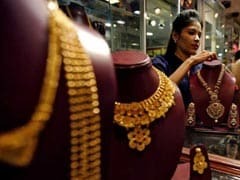 In Delhi, gold of 99.9 and 99.5 per cent purity declined by Rs 280 to Rs 32,830 and Rs 32,660 per 10 grams, respectively. 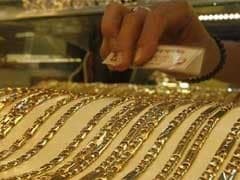 In Delhi, gold of 99.9 per cent and 99.5 per cent purities slumped Rs 100 each to Rs 33,150 and Rs 32,980 per 10 grams, respectively.